If you are looking for a trustworthy, nurturing program where your children will learn about Jesus, the Bible, how to apply what they learn AND HAVE FUN at the same time you’ve come to the right place. Sunday school classes are held from September through mid June. Preschool, Kindergarten & Grade 1 (PK3-1st Grade) - Preschoolers spend their time learning about God’s love through Bible lessons and story craft projects. 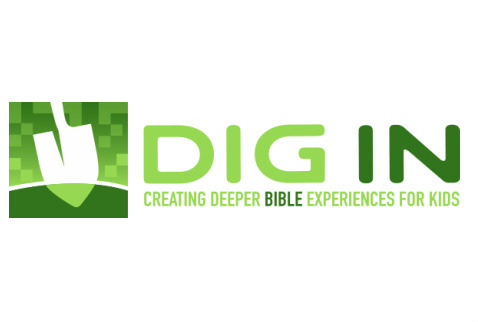 Elementary program, (2nd-6th grades) - we use a creative Sunday School Cirriculum that gets young people digging into the Bible, experiencing God’s Word, and growing in their faith. Students gather weekly for both large and small group lessons that are interactive, engaging and thought provoking. Youth program, (7th-12th grade) - LEADERSHIP TRACK students get hands on experience learning to facillitate groups and serve as role models for the younger students. On the first Sunday of the month following the service, youth students meet with Pastor Doug and other leaders to discuss contemporary issues and faith.